This class is for children who have progressed through the levels and are developing good stroking skills but are not physically strong enough to complete a one hour lesson. Classes include discussion and discovery by the students leading them to not just better strokes, but a true understanding of how to swim smarter. 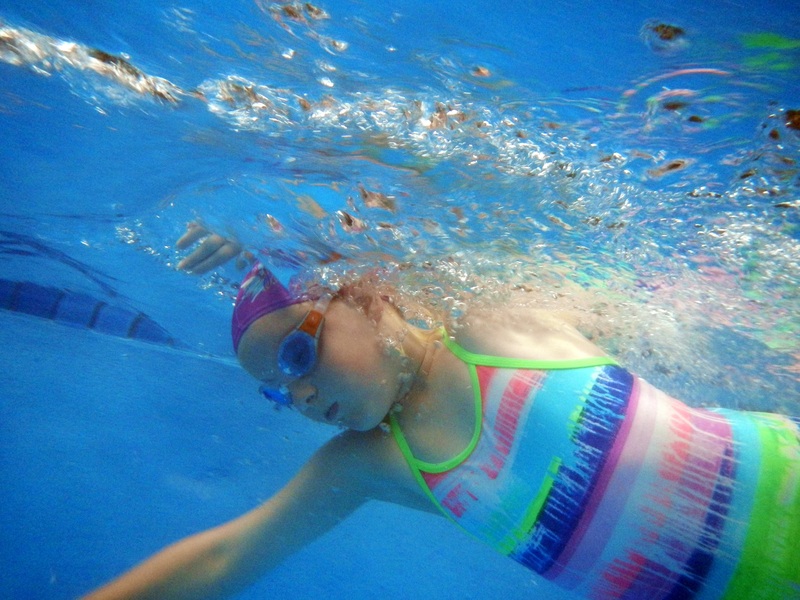 Primarily focusing on Freestyle and Backstroke, students will develop advanced stroking techniques including correct breathing in freestyle, learn to dive, commence learning Butterfly basics and begin to work on stamina and overall strength.